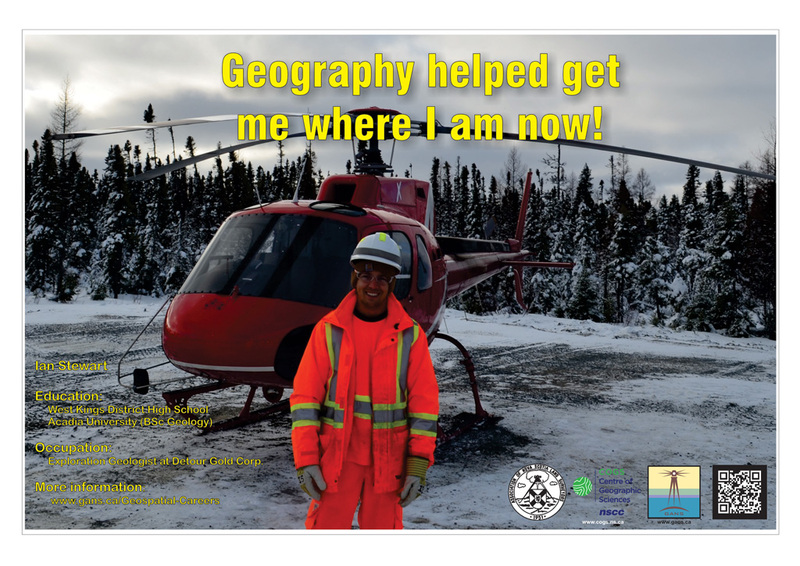 Exploration Geologist at Detour Gold Corp.
Geography has always been an interest of mine since I was young. Upon graduating from High School I decided to take some time to explore the world and become familiar with different places and cultures, after which I decided to enroll in the Geology program at Acadia University. I enjoy travelling and being outdoors which is why I decided to take geology. During those four years at Acadia we went on many field trips and did mapping exercises enhancing my abilities in the field. We studied many different places around the world and explored what made them special. One summer at Acadia I decided to go tree planting for a few months where I developed determination to become better each day. This work helped me in having a better sense of direction, organization and patience to handle difficult situations. Since graduating from Acadia I had a short contract working in the Cobequid Highlands of Nova Scotia exploring for copper minerals. In 2016 I completed a week long field course on mineral and gold exploration which ultimately led to my current employment with Detour Gold. I started at Detour in January 2017 and my main duty was core logging for the 2017 winter drill program. I have been lucky enough to get an extended contract and learn a great deal. I have been able to participate in a trenching program where the overlying till is stripped back to expose bedrock. We use MapInfo to create many different geologic and geographic maps to help us determine where an area has a potential for gold mineralization. This summer and fall we have been conducting a fly drill program where we have to use a helicopter to reach the remote drill sites that are inaccessible by truck. Every morning I am excited about what the day will hold and what I will get to experience next.